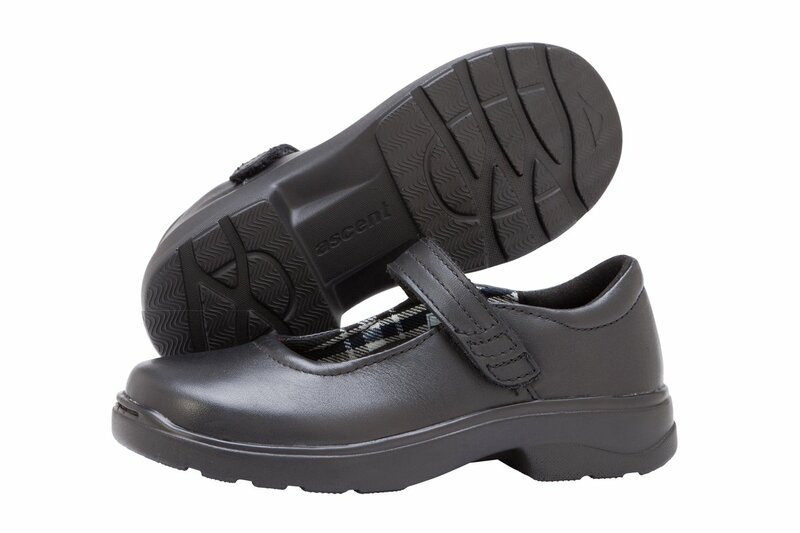 Why is it important to have shoes fitted for school aged children? Feet are the foundation to our bodies. As a Child grows, their feet change to the adapting needs of their development. 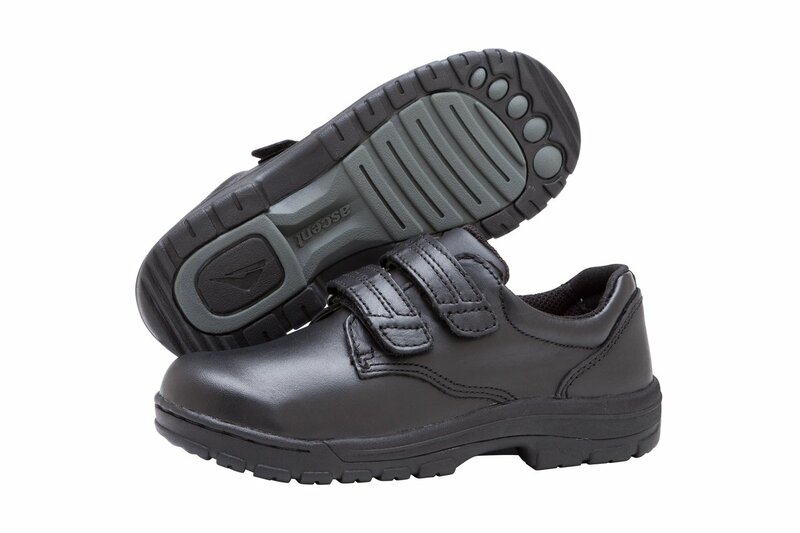 Children’s feet are soft and pliable and their shape can easily be changed. As school shoes are worn 40 hours of the week an ill fitting shoe can cause damage to the foot structure by changing the foot shape and function of the foot which can cause changes to the Child’s foot posture and gait (walking pattern) which can result in ongoing painful conditions such as Sever’s disease (heel pain), Knee pain, bunions, claw toes and back pain. What is the best way to get shoes fitted? Shop for shoes with your Child at the end of the day when the Child’s feet will be at their largest from standing/walking on them all day. Ensure that there is one-thumb width of space between the end of the longest toe and the shoe. 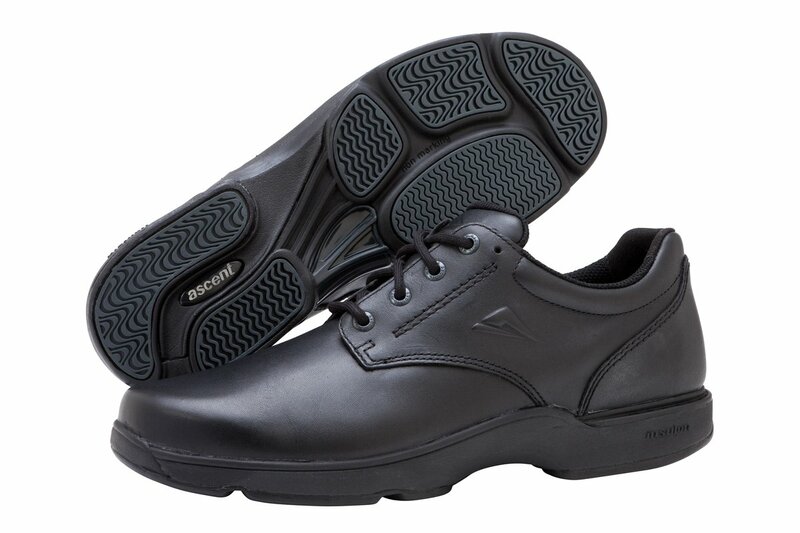 Check the width so that the foot is not pressing on the sides of the shoes. Make sure that the shoes do not rub on the toes and that the shoe only bends at the toes. Check that the ankle bone is firmly supported by the shoe. Ensure that the heel of the foot is snugly held against the back of the shoe. Most importantly watch you child walk so that they are comfortable and that there is enough cushioning for shock absorption at heel strike. Should you ever buy one-size bigger knowing your child will eventually grow into them (to save money)? A shoe should be purchased with an adequate amount of room to grow. This means one thumbs’ width from the end of the longest toe to the end tip of the toe box. It should be able to still support the ankle and heel without rubbing. A shoe that is too big will create a significant level of instability for the Child and may cause gait (walking) and balance problems resulting in more trips/falls, rubbing causing blistering, changes in foot posture and function which can change the shape of the foot such as clawing of the toes, and foot, knee, hip or back pain.